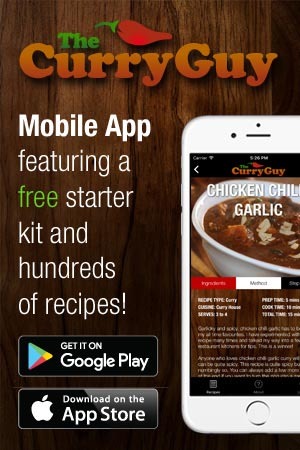 If you like garlic… you’ll love this curry! This one is all about the garlic and paprika! You use a lot of both but neither over powers the dish. So don’t let the amount of garlic scare you because it mellows as it cooks. 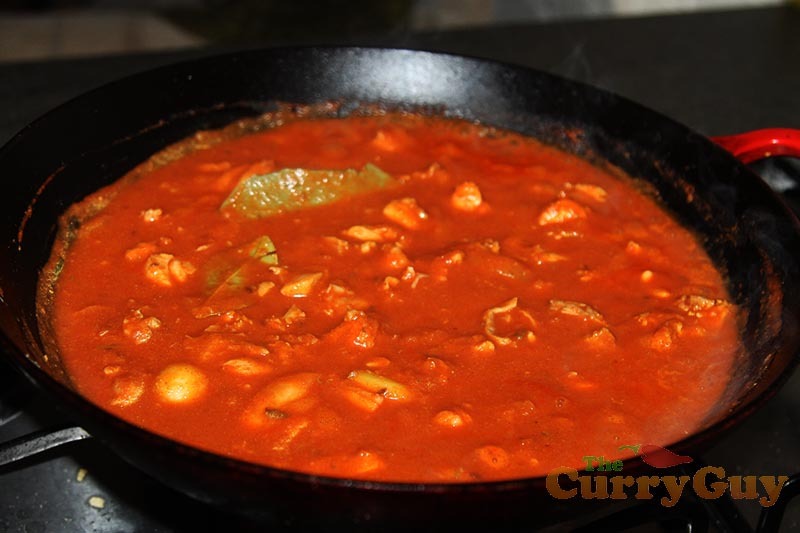 The paprika and tomato give the curry a beautiful deep red colour which looks spicy hot but it’s not. 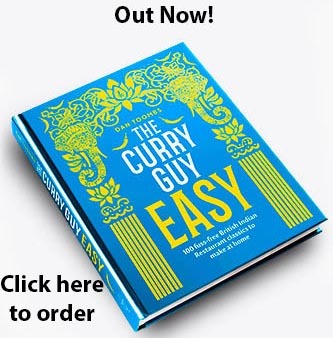 Most mild curries at curry houses are quite creamy and can be very fattening. No need for cream here. 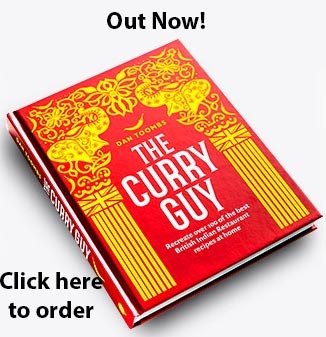 This is one of the healthy, mild curries I used to cook for my kids a lot when they were young. Now they make it for themselves. Don’t let the garlic scare you. Just peel it and you’re ready to cook. Marinate the meat for at least 30 minutes or up to 24 hours. Infuse the whole spices in the oil. 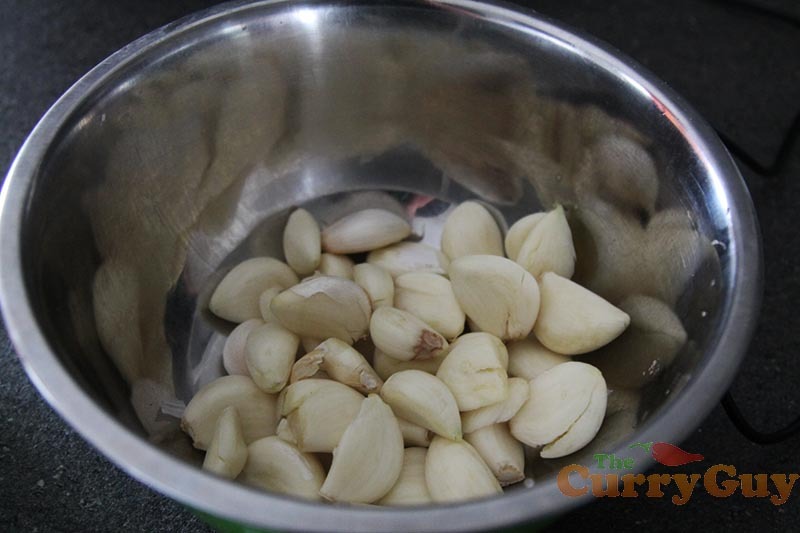 Fry half the garlic until lightly browned but not burnt. 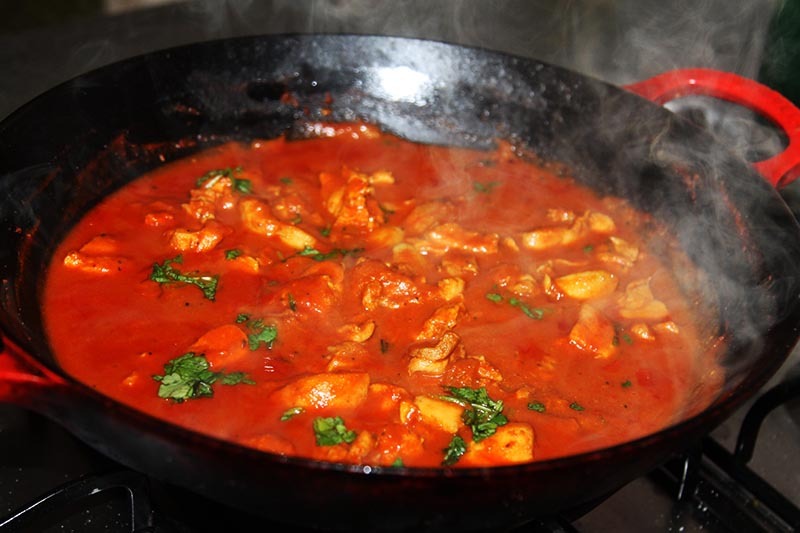 Stir in the marinated chicken and the tomato puree. 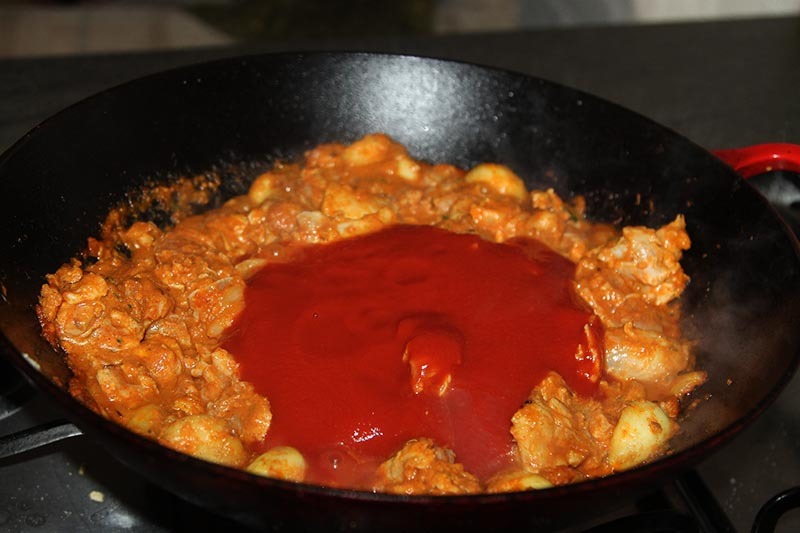 Add 250ml water and let this simmer until the chicken is cooked through and the sauce thickens. Add the vinegar and simmer for a further three minutes or until happy with the consistency. In a large mixing bowl, whisk the yoghurt with two tablespoons of the paprika and minced ginger. Stir the chicken in and make sure it is evenly coated with the marinade. Peel the garlic. Place half of it in a food processor or spice grinder with the chopped onion and just enough water to blend into a thick paste. Set aside. 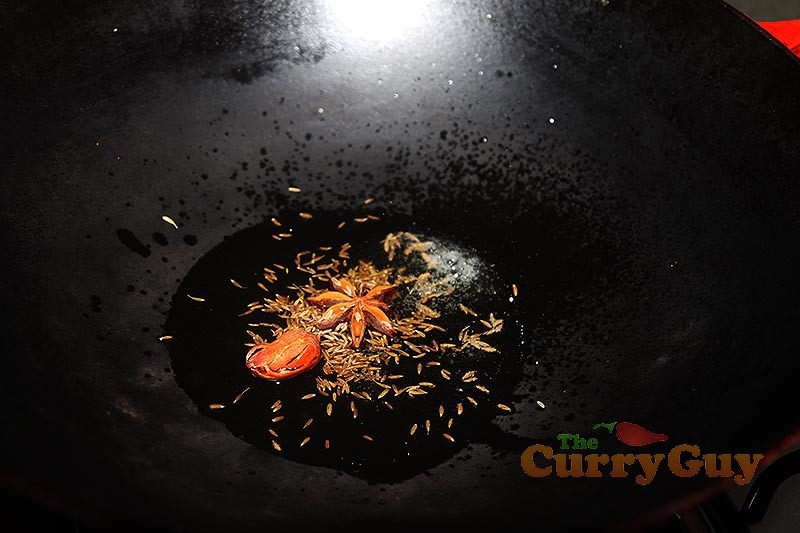 heat the oil in a large saucepan or wok over medium high heat. Stir in the whole spices and infuse them into the oil for about 30 seconds. 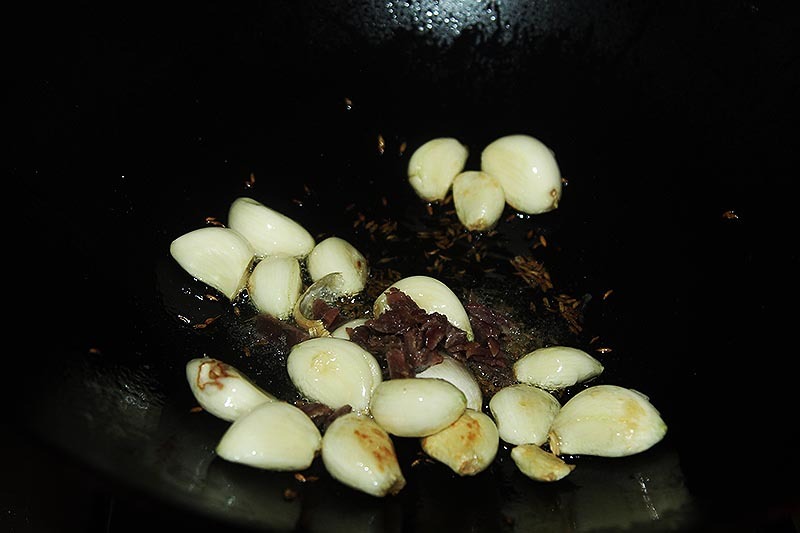 Add the remaining garlic and the anchovies to the oil and break the anchovies up with a spatula. Fry the garlic until light brown but not at all burnt. 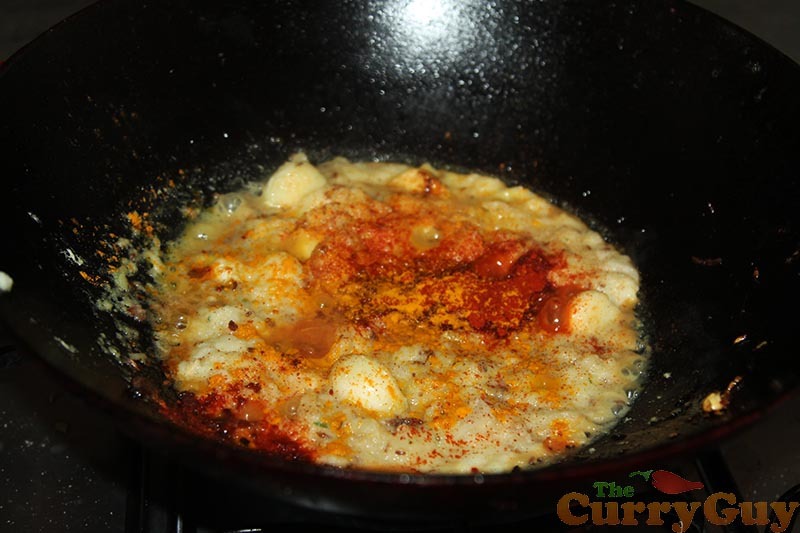 Stir in the onion and garlic paste and the remaining paprika and turmeric. 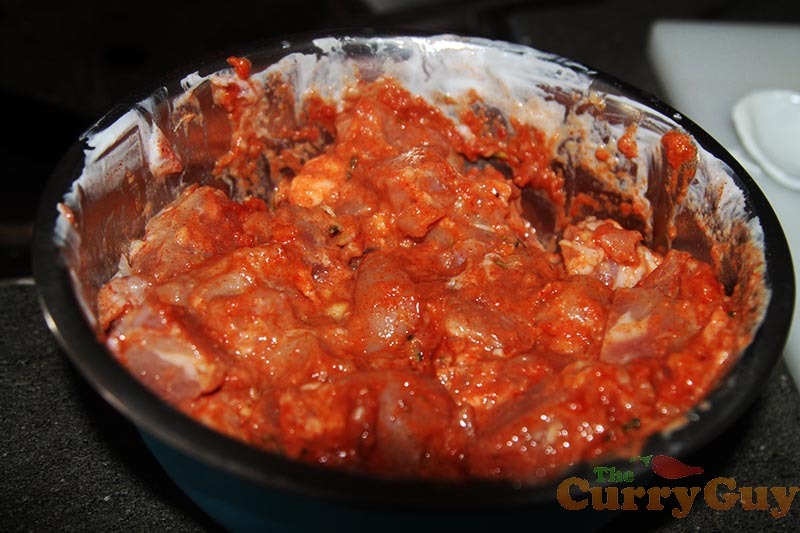 Now stir in the marinated chicken and the tomato puree. Add just enough water or stock to cover. Simmer for about 5 - 10 minutes or until the chicken is cooked through. Stir in the vinegar and simmer for a further three minutes. To finish, season with salt to taste and garnish with chopped coriander. 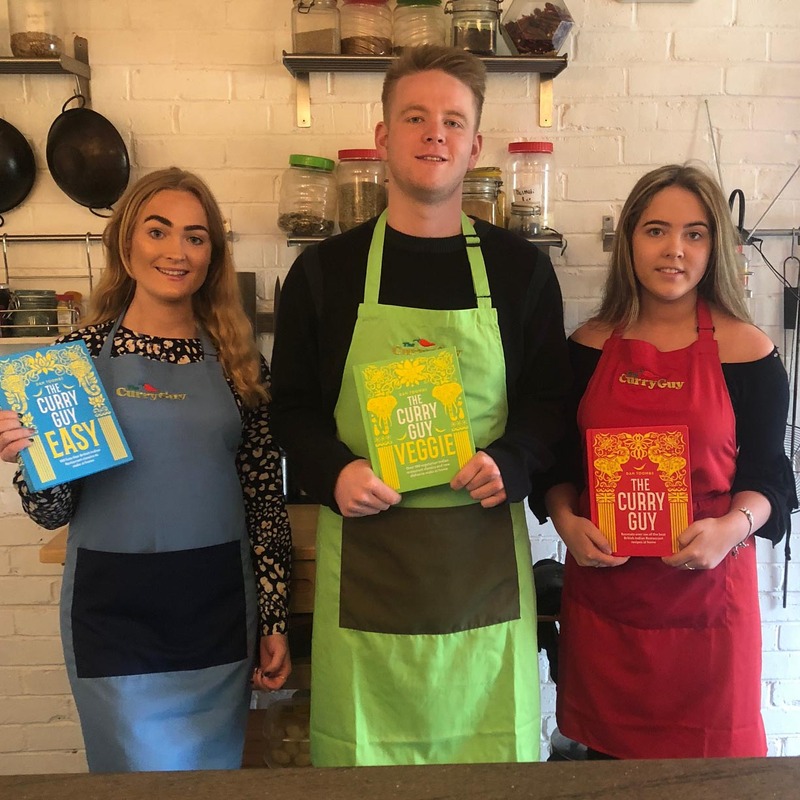 What are the whole spices mentioned ? I can’t see them in the ingredients list ? 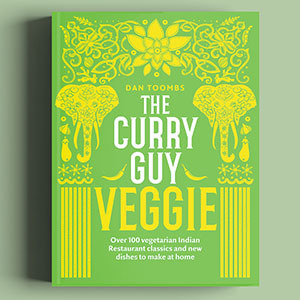 recipe looks brilliant, BUT – “Stir in the whole spices and infuse them into the oil for about 30 seconds.” ??? cannot see any whole spices in the list of ingredients! Thanks for noticing Larry. All fixed now.